Birthday of the company, one of the employees, director, a celebration of a successful transaction, a gift to employees or simply holidays of your team? We will make your celebration original! Complete organization of your corporate event from the selection of the theme to the menu in the restaurant. 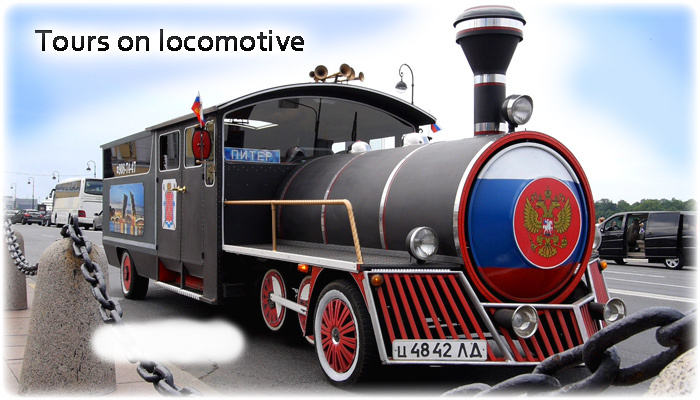 We offer to organize corporate parties in any space: as a tram or trolley, restaurant or your premises. Retro vintage cars or modern brisk ones to seat 18 to 60 people! We will offer you the most appropriate routes, harmoniously suitable for the program of the event. Interesting scenario, with live entertainment, full of unexpected surprises. Indeed the original premises for your corporate event. 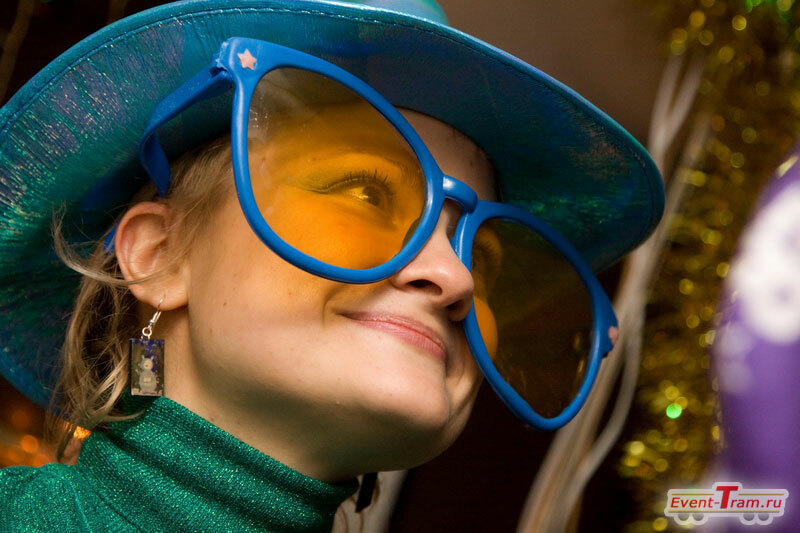 Unexpected adventure for your employees, creating the dynamic atmosphere of celebration and uniting staff. 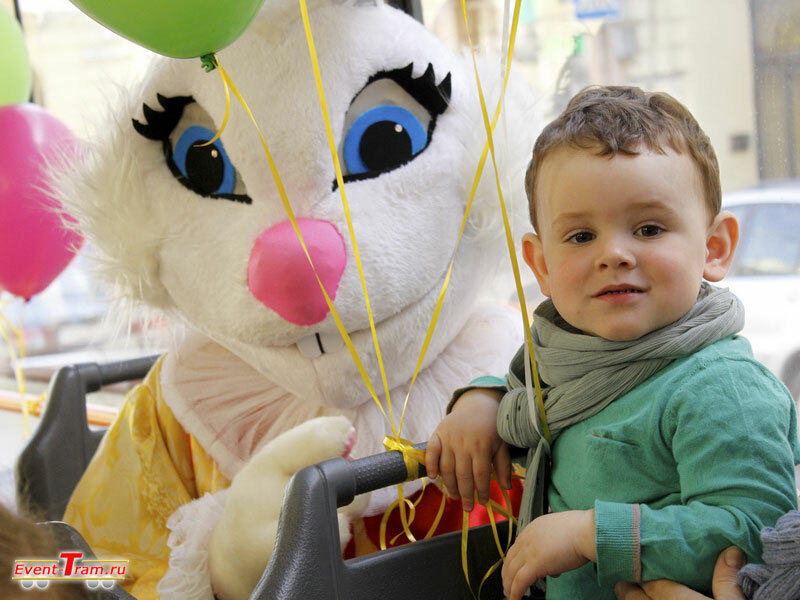 Wonderful photos and videos of decorated trams that will always make you happy and amaze your friends. Festive tram or trolleybus – is transport decorated inside and out specifically for your event, equipped with modern music system and adequate lighting. 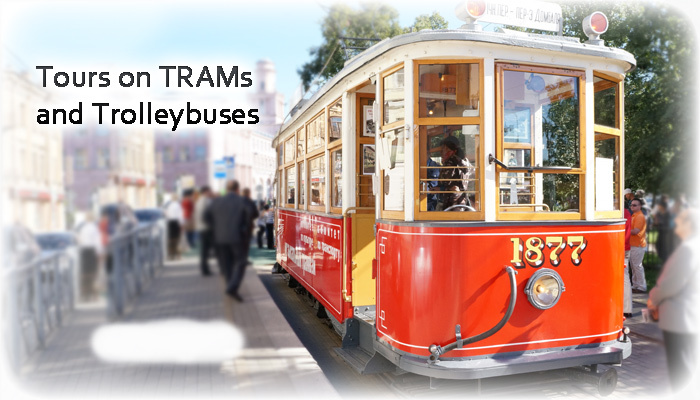 You choose the more suitable model of a tram or trolley for you : from 18 to 60 seats. You can rent a vintage cars and modern. 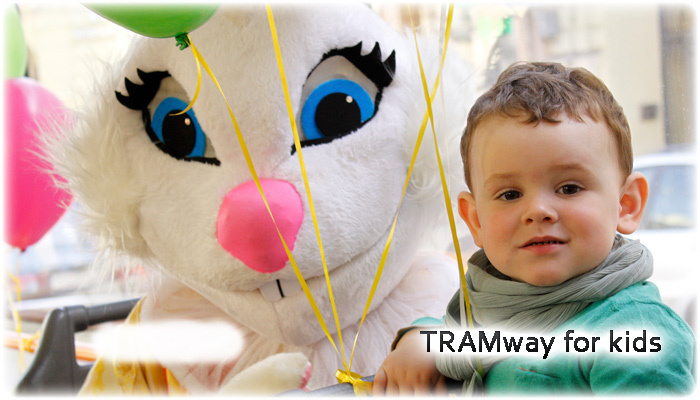 Tram ride can become a part of your event or the main venue of the celebration. 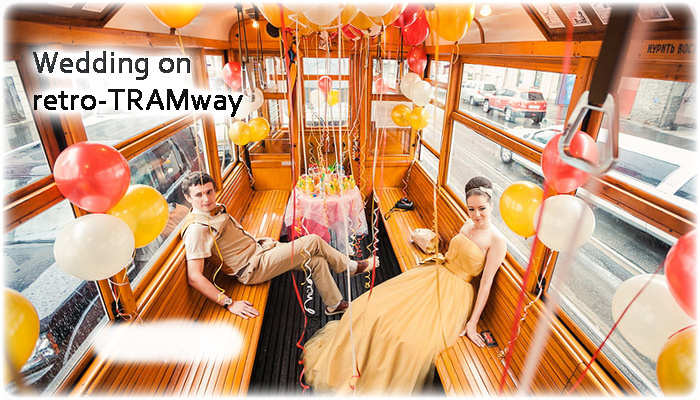 Entertainment and a dance floor can be organized in your tram. We offer you the services of a host, of the original genre and organize various outdoor activities (interactive) during the trip, as well as in the banquet hall or restaurant. 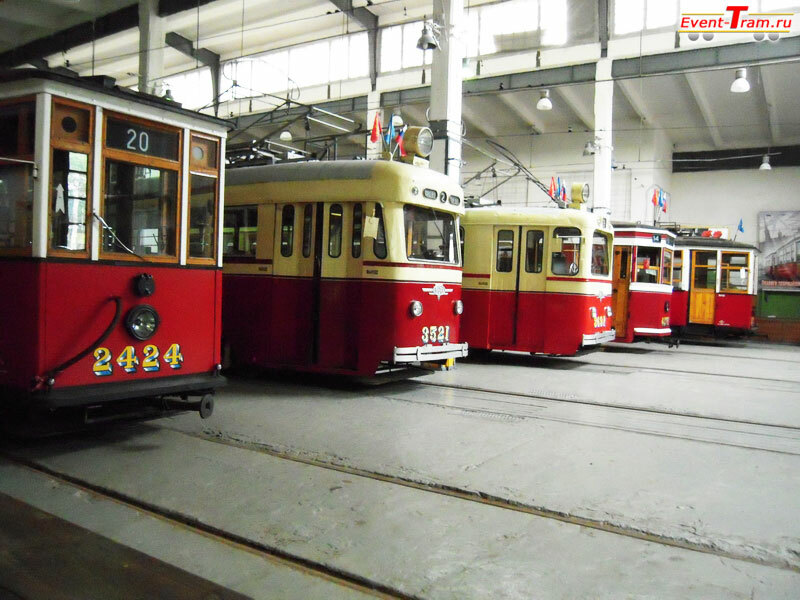 If you like the idea of organizing a festival in trams and trolleybuses, then click “like” and join our groups in social networks.